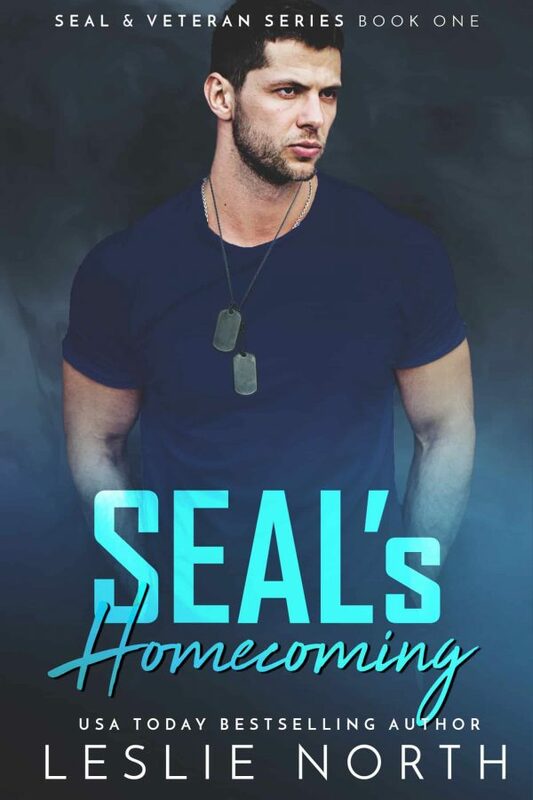 When Chance McCallister left her to join the Navy SEALS, Mandy Loomis was devastated. 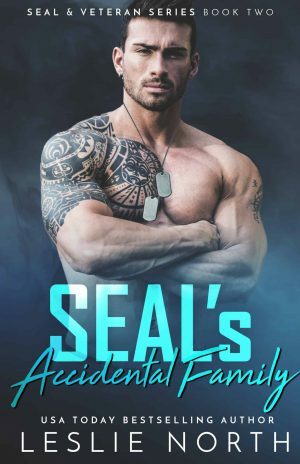 Now, more than ten years later, Chance and his brothers are back in town for their father’s funeral, but Mandy is no longer that moon-eyed teenager she once was. She’s a fiercely independent woman determined to solve her own problems—and she has plenty. When her gambler father died two years prior, he left Mandy—along with a successful auto repair business—with a ton of debt owed to a ruthless loan shark. Mandy is barely getting by, and when her mechanic quits, she’s in a real bind. It just so happens, Chance is willing to help out. Sure, Chance is bigger, stronger, and sexier than ever, but Mandy isn’t interested in anything but his mechanical skills. Or maybe just a bit interested in his kissing skills—which, by the way, are just as good as she remembers. Mandy wasn’t the only one brokenhearted when they were just teens. Chance never did get over his first love, and seeing her now only brings back those feelings in a major way. He’s grown up a lot since he left their little town, and now that he’s home, he’s determined to win back the girl he never should have lost. 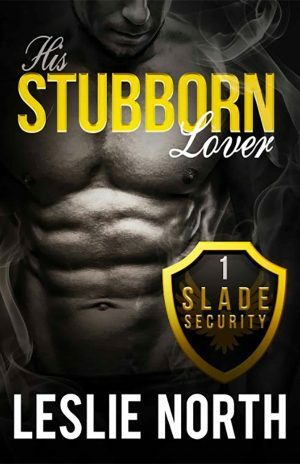 If only he can convince Mandy that he can protect her from the loan shark and his thugs, and that she doesn’t have to protect her heart from him. But just as the two are beginning to realize they’re meant to be together, the loan shark makes things more than just a little precarious, putting both their love and their lives in danger.